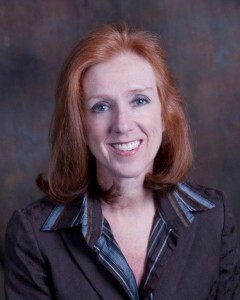 Nanci Brogan is a seasoned loan officer and the Redwood Mortgage, Medford, NJ branch manager. Nanci brings over 15 years of mortgage experience to her Redwood Mortgage Medford branch. “Professional, creative, tenacious and compassionate”…words not typically used to describe a mortgage broker are what her clients have been known to say about her and her team. A solution oriented individual, Nanci prides herself on tackling difficult lending situations that others would shy away from and always keeping the her clients’ best interests paramount. From the initial prequalification process through settlement, Nanci and her team provide unparalleled service and strive to remove the stress from what can seem an overwhelming process. Never too busy to discuss how to buy a home, refinance an existing loan or simply discuss your personal financial goals, Nanci may be reached at her office or cell phone.